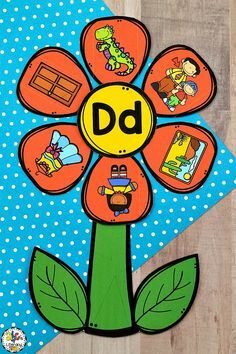 Are you looking for a fun learning activity for your students to do during your Valentine’s Day party? 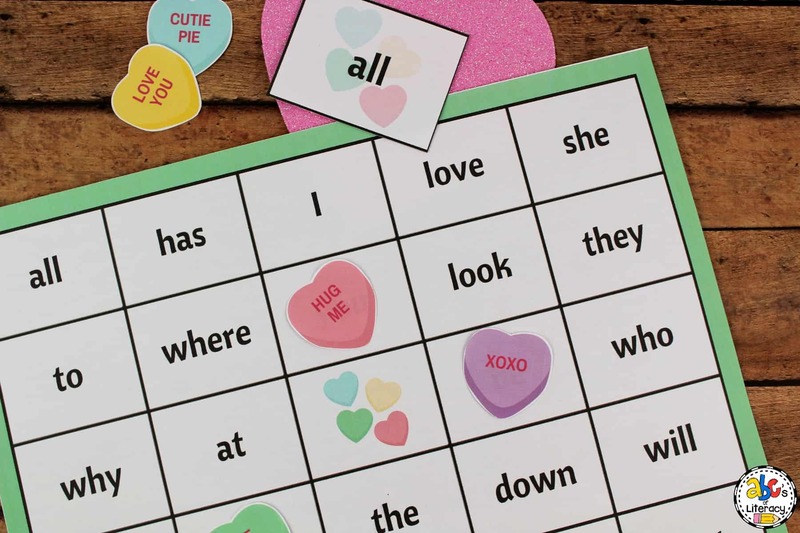 Then, this Valentine’s Day Sight Word Bingo Game is perfect for you! 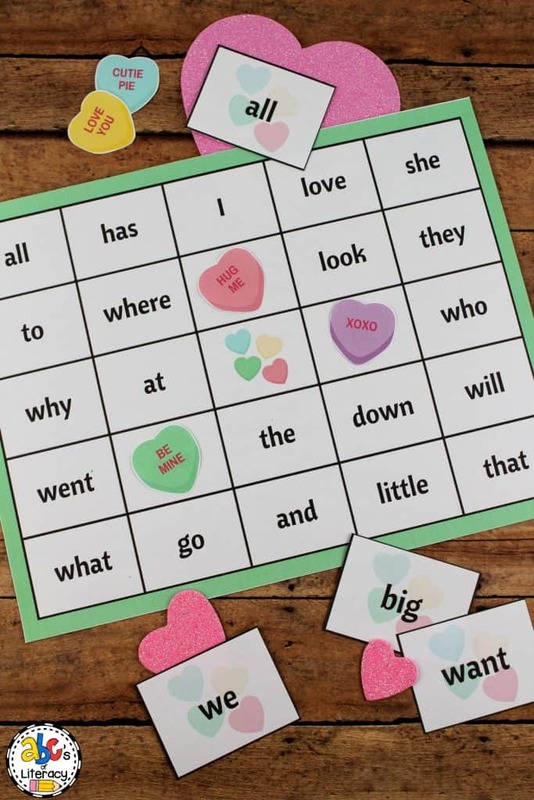 Your students will love finding their sight words on their Bingo cards and playing with all of their friends while celebrating Valentine’s Day. 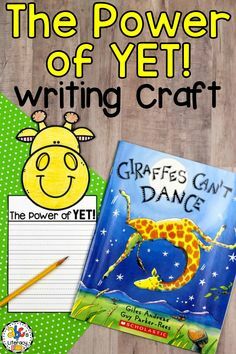 To prepare this Valentine’s Day party activity, click on the pencil below and print everything you need for the game. You may want to laminate all of the pieces to reuse the game year after year. After laminating, cut the calling cards and heart markers apart. During our Valentine’s Day party, I have this game set-up as a station that my students can rotate to or visit by choice. 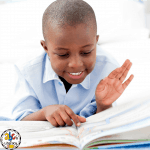 I usually have a parent volunteer or a student who knows all of the words run the game and be the caller. 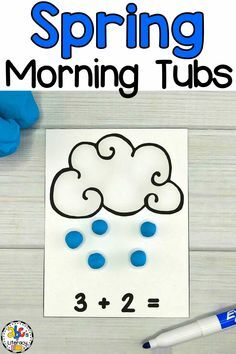 To begin playing the game, the caller will use the flashcards as a “call sheet.” They will place each sight word into a bowl, hat, or simply place them face down in a pile. 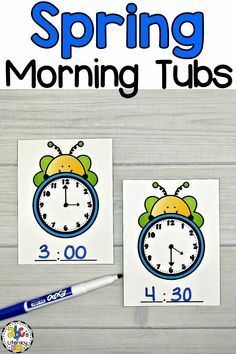 Every child playing the game will have a different bingo sheet and bingo markers. 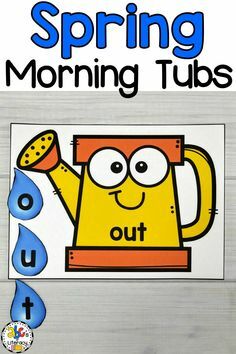 Just like in any Bingo game, the caller will pick a sight word card and read it to the children. 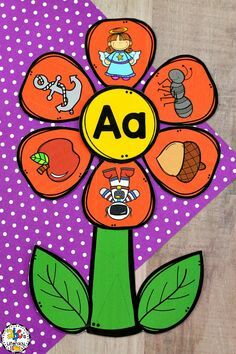 The children will then look for the word on their card and cover using a marker. To add more fun to the game, let your students use candy hearts or heart erasers that they can keep at the end of the game. The first child to make a horizontal, diagonal or vertical row gets the BINGO! 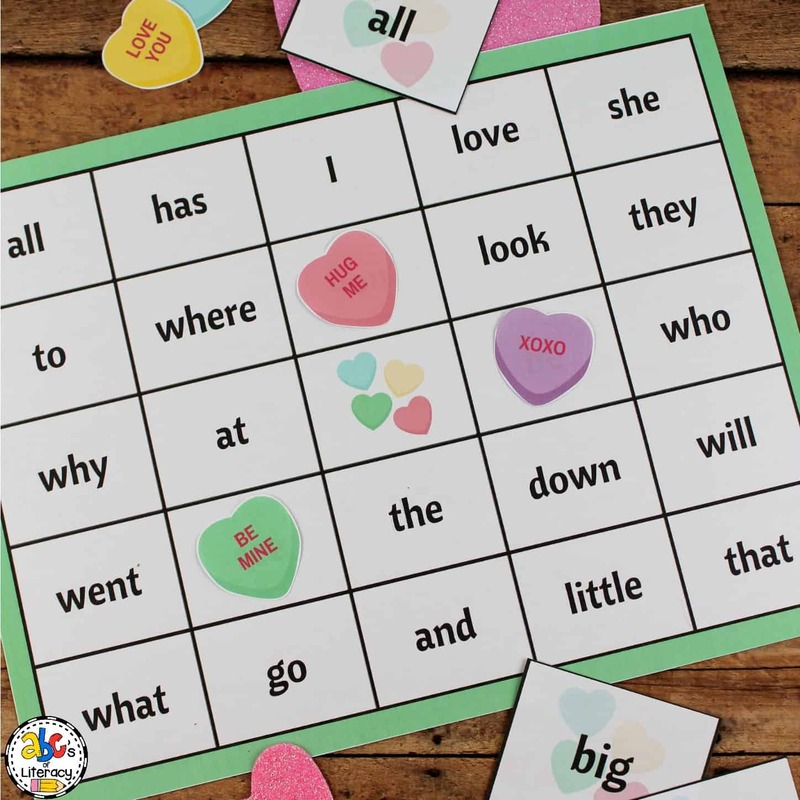 This Valentine’s Day Sight Word Bingo Game is a fun learning activity for your classroom party and sure to be a hit with your students! 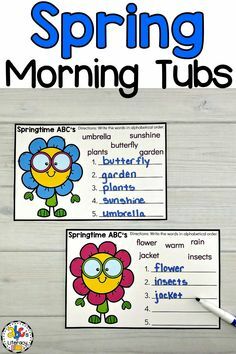 You May Also Like Our Valentine’s Day Morning Tubs! 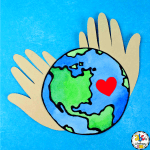 Are you looking for more Valentine’s Day themed activities to do during your class party or throughout the month of February? 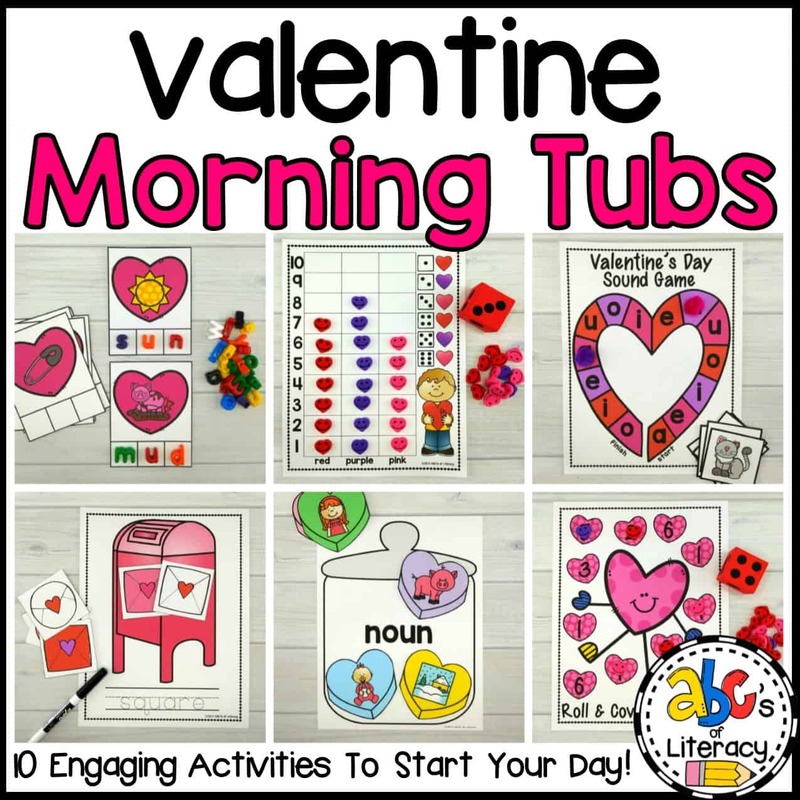 Click on the picture to learn more about these engaging Valentine’s Morning Tubs! Click on the pencil to download and print the Valentine’s Day Sight Word Bingo Game!